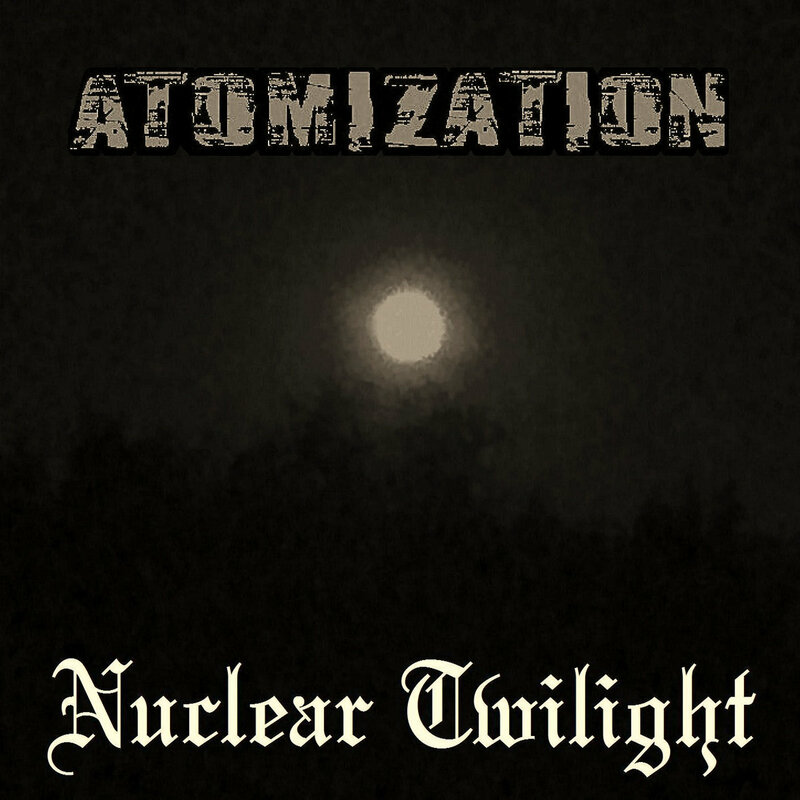 Hi, check out my project Atomization. It is an extreme music project exploring various genres. The latest full-length is atmospheric black metal. It deals with nuclear warfare which is also prominently there in earlier EPs as well. I'm from the Netherlands and I started this project almost 5 years ago. Cheers. Last edited by Woutjinho on Thu Jan 10, 2019 5:51 pm, edited 1 time in total. You can also check it out at YouTube.